We are a group of people and churches dedicated to the message of Jesus. Our greatest desire is that you know Jesus and connect with a group of believers who can encourage and support you. Visit our website to locate a church near you. 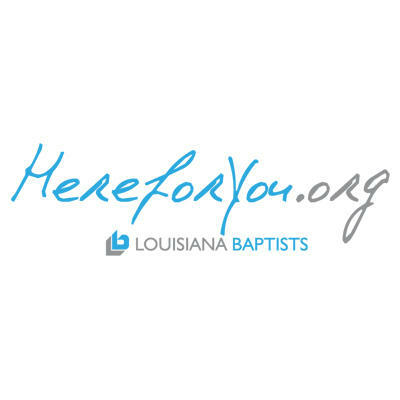 Louisiana Baptists are Here for You.